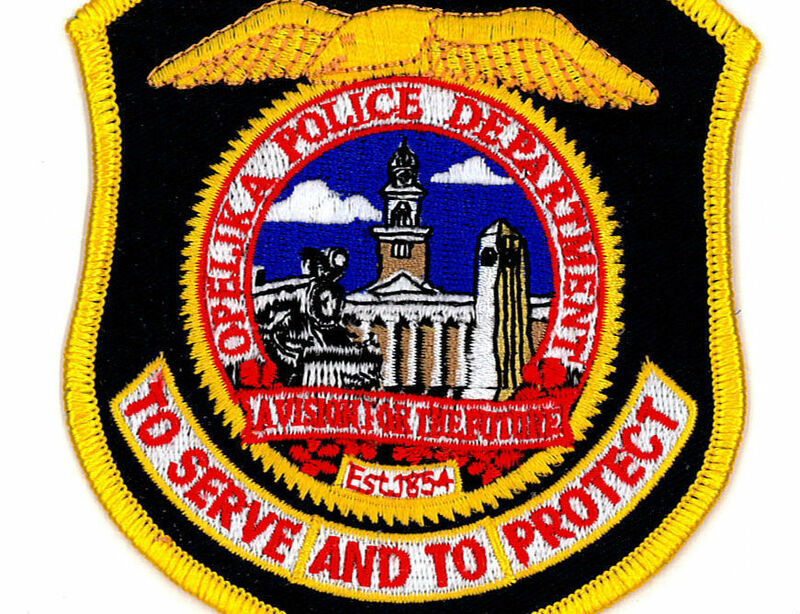 The Opelika Citizens Police Academy Association (CPA) executive committee is inviting graduates of the program to join the association and get involved in the community. The Opelika Police Department’s (OPD) Citizens Police Academy is held each spring. The initial class dates back some 18 years. The eight-week course is an opportunity to learn the ins and outs of the OPD and hear and feel what they face every day. This interactive course gives participants a chance to get to know officers from every area of the OPD. Sessions cover patrol, traffic, investigations (detectives and narcotics), SWAT, K-9 officers and FATS (fire arms training simulator). There is no cost to take the course and upon completion, a graduation event is held. Those who complete the course have the opportunity to join the CPA alumni group. The alumni group works tirelessly to give back to OPD police officers throughout the year. This group was formed two years ago and became an official 501c entity last year. Membership continues to grow. The goal of the alumni association is to help build and promote a strong police and community relationship, and to support and encourage the OPD throughout the year at events like the Fall Festival, Christmas Parade, Cops on Top, D.A.R.E. Summer Camp and more. The members also feed the officers at a variety of community events such as Opelika High football games and the Victorian Front Porch Tour. McEachern encourages graduates to become part of the CPA association. Joining is easy. Simply visit the city’s website and join as a lifetime member or on a yearly basis. If people are interested in being a part of the 2019 CPA spring class or would like to make a financial donation to the foundation, visit their website. 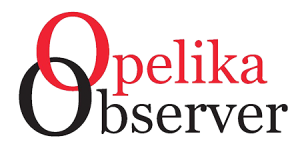 For more information, visit www.opelika-al.gov/676/Opelika-Citizens-Police-Academy-Alumni-A.